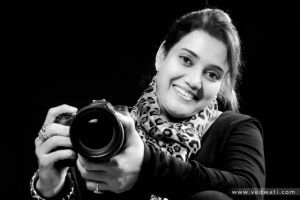 Ruta Kalmankar from Mumbai, started with photography as a hobby, which later grew into a passion. She has traveled extensively in Kenya, Tanzania, Kanha, Bandhavgarh, Tadoba, Ranthambore & Kaziranga. According to Ruta, her journey has just begun and has no real end. Ruta shares her precious wildlife memories with us.